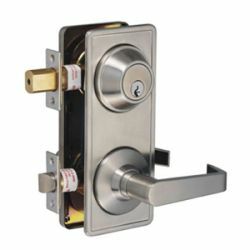 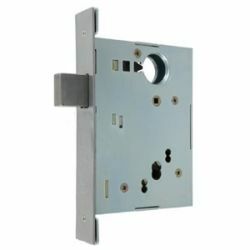 Luter's auxiliary locks, deadbolt and mortise types are designed to provide a high degree of security when used as auxiliary locks in other application. 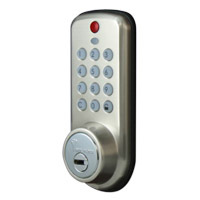 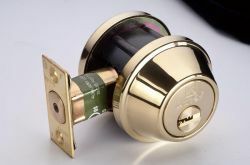 These auxiliary locks can be master keyed with other Luter's locks. 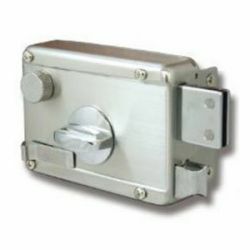 Luter's auxiliary locks series are for commercial institutional and industrial use, such as school, hospitals and factories.